Homeowners have a lot to think about when it comes to their residential properties. It is important to find ways to protect the home whether you are there or not. This means having laneway roll-up shutters and garage doors that are functional. According to Global News, there has been an increase in the number of garage-break-and-enters in 2018. Thieves often see this as one of the easiest ways to get into the home. There are some instances where broken or dysfunctional garage doors cause a problem. These problems are easily seen as access to your home and valuables. Finding ways to prevent this from happening is important. Fortunately for area residents and business owners, we provide will provide you with a roller shutter driveway and installation services. 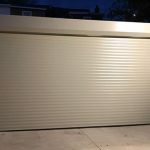 You may also choose to install laneway roll-up shutters. It is true that some garage doors are just for appearances. 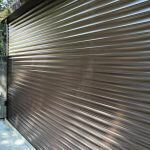 Having a roller shutter driveway is a benefit to homeowners. 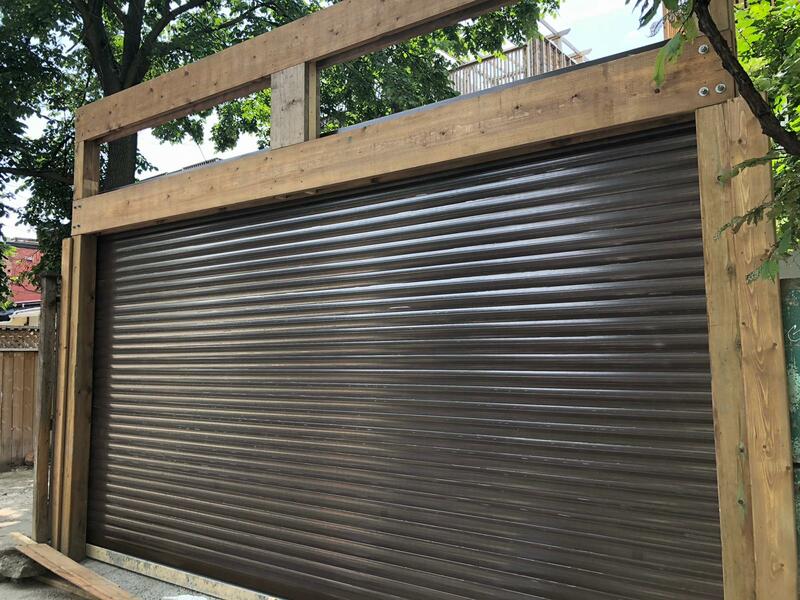 Our customers benefit from the custom made laneway roll-up shutters and doors that we offer. Tell us your job specifications and we will provide the installation. 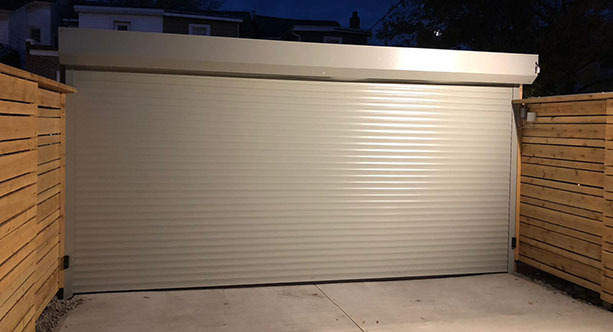 Our roll-up garage doors are durable to withstand burglary attempts and bad weather. A custom driveway gate is a great choice, too. Evaluating your property for vulnerable areas will help to protect it. 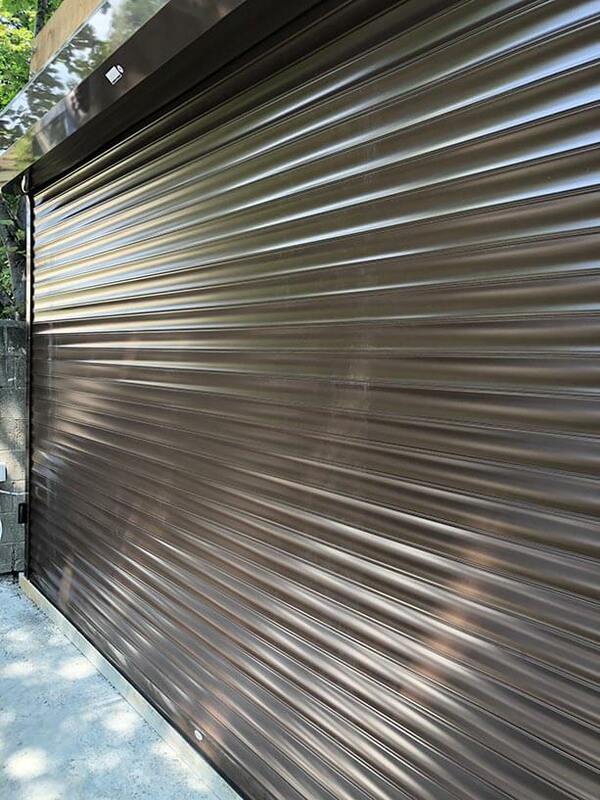 Homeowners no matter their neighborhood can feel secure with our laneway roll-up shutters. These are lightweight shutters that are energy efficient. They are assembled and manufactured in Canada with materials from Europe. These roll-up custom shutters provide security all year, along with protection from noise and cold. The efficiency of your home should be a cost saving to you. Ineffective garage doors can cause energy to be lost. Roll-up shutters serve to improve your home’s efficiency. These are strong custom shutters that offer added protection in bad weather or storms. Better Toronto laneway access is another benefit. The appearance of a roller shutter driveway and custom driveway gate can accent the home’s exterior. The products and services, such as the custom driveway gate, that we provide are not standard for the industry. These are advanced shutters and garage doors that harmonize with today’s technology. You will have access to voice activation, mobile phone connectivity, and alarm system integration. We are also experienced to remove control openers for you. If you want to enjoy better home protection, contact us about Toronto laneway services. 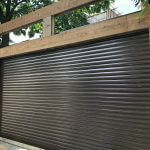 You can request a quote for your shutter and garage door needs. These are guaranteed products that provide homeowners with security whether they are at home or away. You will experience peace of mind, with customized features to prevent burglary and theft. Call to get an estimate today! The only shutter company that can install and repair roller shutters! We looked everywhere for custom roll up shutters.